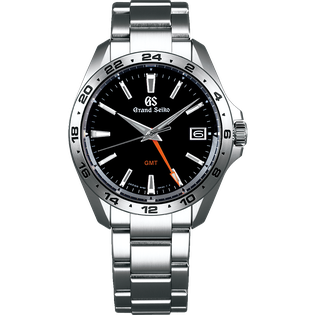 The first Grand Seiko 9F quartz GMT model. The perfect caliber for the international traveler. 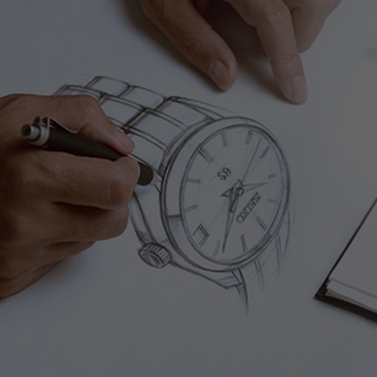 Caliber 9F, which was developed to create the ultimate quartz watch, now features the GMT function for the first time. 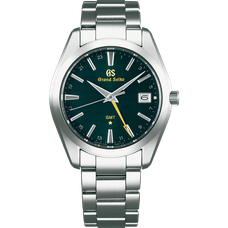 This new addition to the Grand Seiko Sport Collection allows you to fully enjoy the newly-designed Caliber9F86 in a genuinely sporty design with the sophisticated thinness that is unique to quartz watches. 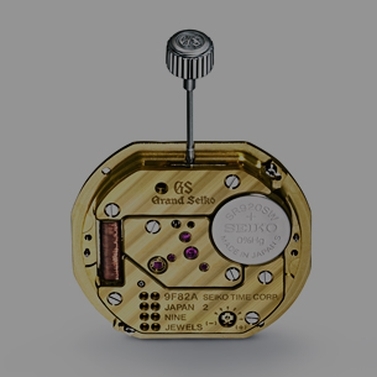 The watch allows you to move the hands without stopping the watch when setting it to local time. 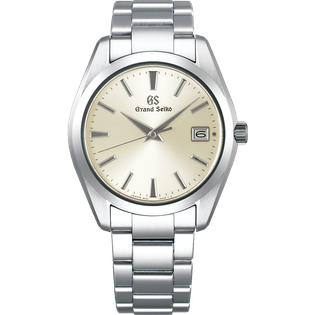 This achieves a convenience in which the excellent accuracy of the quartz watch isn’t lost. The case features a simple three-dimensional, thin design, which creates a comfortable fit. 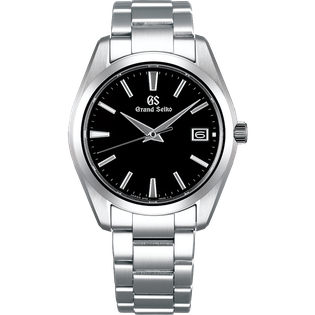 By featuring a screw-lock crown, the watch maintains excellent airtightness and water resistance as well as durability . The contrast created by the striking GMT hand and the upper and lower two-toned dial rings helps you intuitively tell whether the time indicated by the GMT hand is day or night. As a special finish for the limited-edition model, the combination of charcoal gray and vivid yellow—a first for Grand Seiko—maximizes the visibility of the GMT display. The dial pattern imparts a sporty, digital look by featuring a GS9F pattern with our original quartz symbol as motif over the entire dial to create an exclusive design for the 25th anniversary of the launch of the 9F. 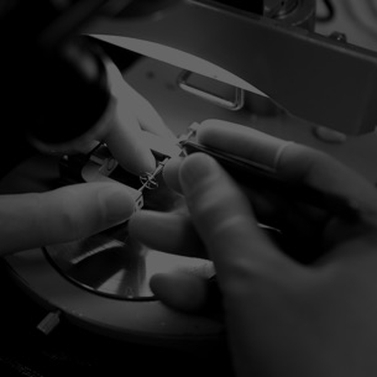 The watch is equipped with a special Caliber9F86 movement in which the normal ±10 seconds per year average is enhanced to ±5 seconds per year. 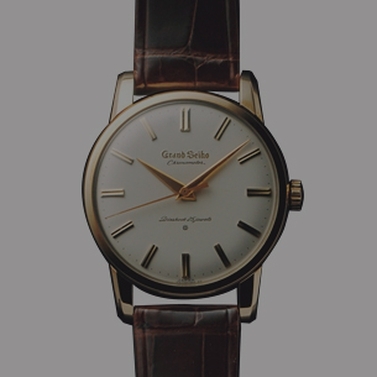 A gold 5-pointed star is embellished above the 6 o’clock marker as a symbol of the high precision rate. 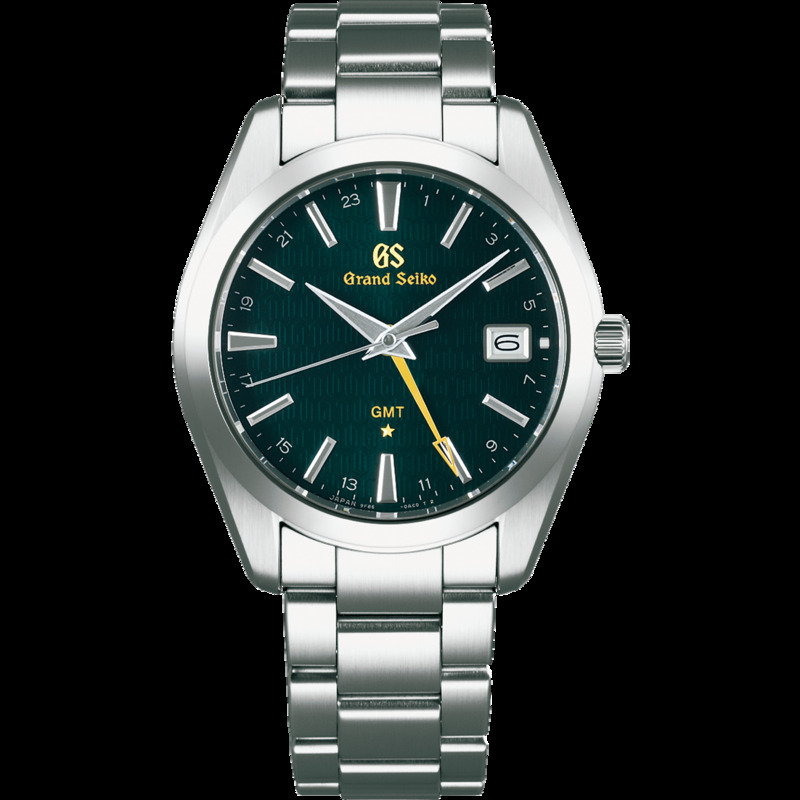 Together with the lion emblem, which is the symbol of Grand Seiko, the letters “Caliber 9F 25th Anniversary Since 1993” and a serial number 001/1200-1200/1200 is displayed on the case back.